We're excited about all the progress on our new cabin. Set back behind the Attic A-Frame, this cabin will have a great view of the farm, and will be ready for campers this summer! 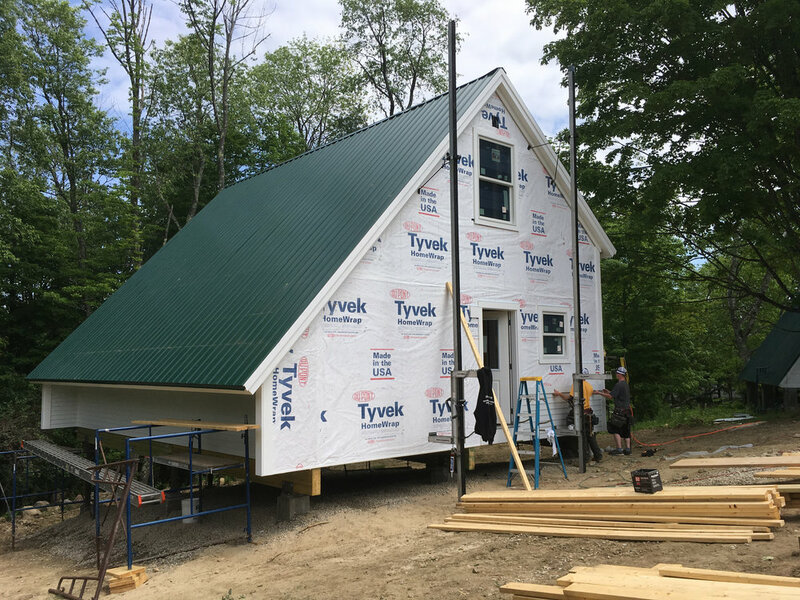 This cabin will give us some much needed breathing room by creating a more spacious living area for a camper group, and opening up more space for our summer staff. Thank you so much to everybody who has contributed to the Capital Campaign to make this project possible!